Ian Shaw or Wesley Pierce, it is the same man who has suffered immense pain and loss in both the Alpha and the Prime world. 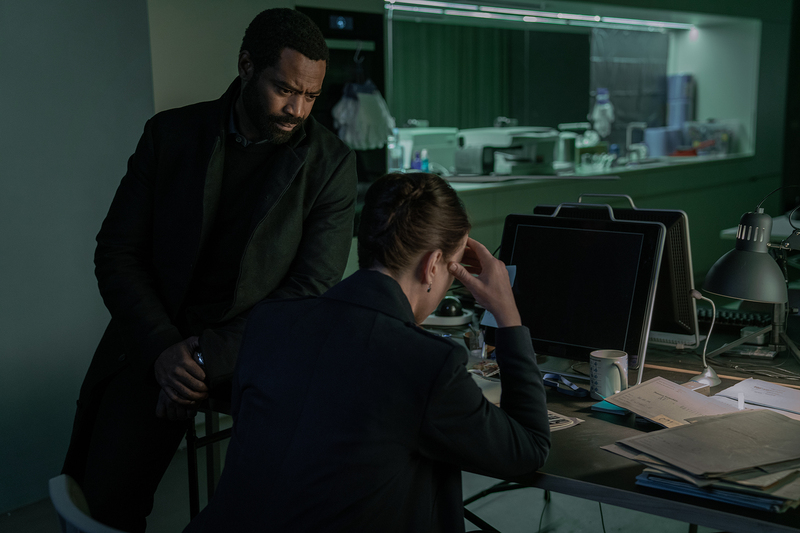 The most compelling and the most vicious aspect of STARZ's 'Counterpart' is that you do not have a single character who can be categorized as either black or white. Every single character lies in the grey zone, and in such a narrative where every character is as dubious as the other, it is difficult to say who is the villain and who is the hero. However, that does not affect the show's basic premise which deals with two versions of the same world making you your greatest enemy, and in situations like this, you can only be a victim. Starring J.K.Simmons as Howard Silk, Olivia Williams as Emily Silk, Nicholas Pinnock as Ian Shaw (a.k.a Wesley Pierce), Harry Lloyd as Peter Quayle, Nazanin Boniadi as Clare, and Sara Serraiocco as Baldwin, the show has been following the conflict between the two versions of one world, Prime and Alpha, as one version tries to take over the other. In this conflict between the two worlds, the individuals are left with no choice but to fight against their own versions until only one of them is dead. While almost all characters have fallen prey to the conflict, it is Ian Shaw who has been victimized by the Management since the beginning. 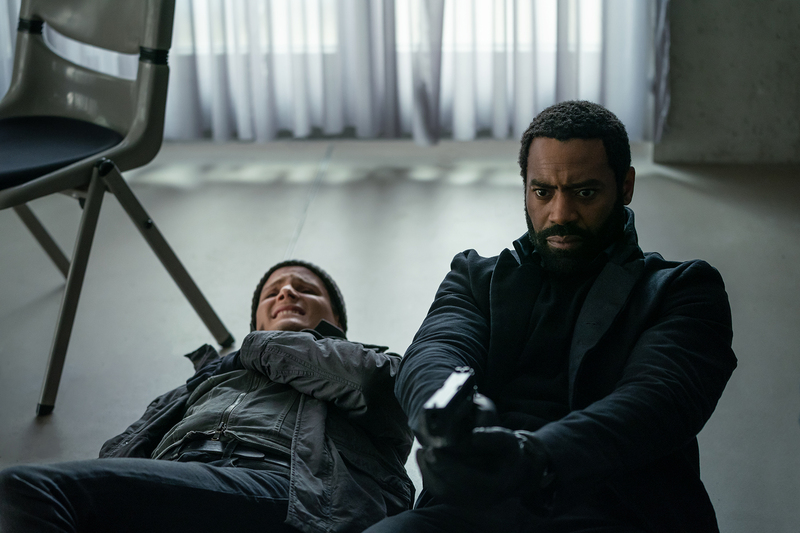 In an exclusive mailer with MEAWW, Pinnock teased about his character and his counterpart's story coming to a full circle in Season 3. Although there has yet not been any official announcement of a Season 3, Pinnock stated, when asked if we will get to see his character's counterpart in this season, "That’s to be revealed in season 3. Nothing has been confirmed yet as to a third season but what I can say is that Ian goes on a deeper exploration as to who he is and that the show will shift in its appearance. A bit cryptic, I know but it’ll all make sense when the audience sees it." 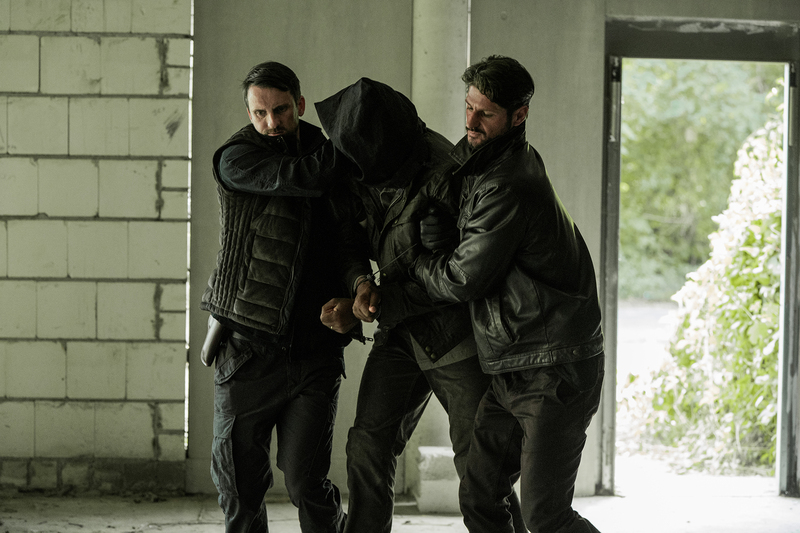 Ian's story did not come to the forefront until Episode 5, titled 'Shadow of a Doubt'. His character was revealed as a regular man who is taken in by the Management and is asked to some undoable tasks at the cost of his wife's life. Pinnock explained, "Wesley was always designed to be the 'Everyman'. Almost like Howard Silk. He was just a regular guy that they thought they could trust and that had the smarts to deal with the other world and help them in their operation. But after losing his wife at the hands of Management, and effectively being taken by the other side, he hardened up and had to take on a steelier identity, knowing who he was really working for. So, he became the Ian Shaw we were first introduced to. His story was always meant to be a slow burn that just gets more and more interesting as the seasons unfold." Pinnock also pointed that Ian is a man who never really wanted to be a part of the whole chaos between the two worlds. He explained, "If you go back to Season 1 episode 3 when he and Emily travel to see Howard Prime on the other side, he tells Emily that he thinks they should “build a wall and never come back.” That’s him talking about being far away from his past as Wesley as possible. He doesn’t like crossing or having people cross because every time he does cross or meet those from the other side, his true side as Wesley, it reminds him of his life with Nomi. It’s easier for him to just turn away and forget all his past pains and continue living a lie as opposed to wanting to relive his past." This is where the actual tragedy of 'Counterpart' lies. While it is always great to know that there is someone just like you in a mirror dimension or in a daughter universe, it almost blatantly puts your identity as an individual into jeopardy. To know more about the trouble between the two worlds, watch 'Counterpart' on STARZ every Monday.